Do You Need Social Media As An Artist? Every serious musician knows that putting on a great live show takes planning and work to pull off. 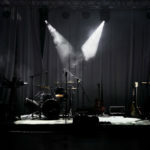 But for some reason, some bands hold the belief that successfully playing live only requires a great performance, and that things like showing up on time is something that doesn’t apply to musicians. 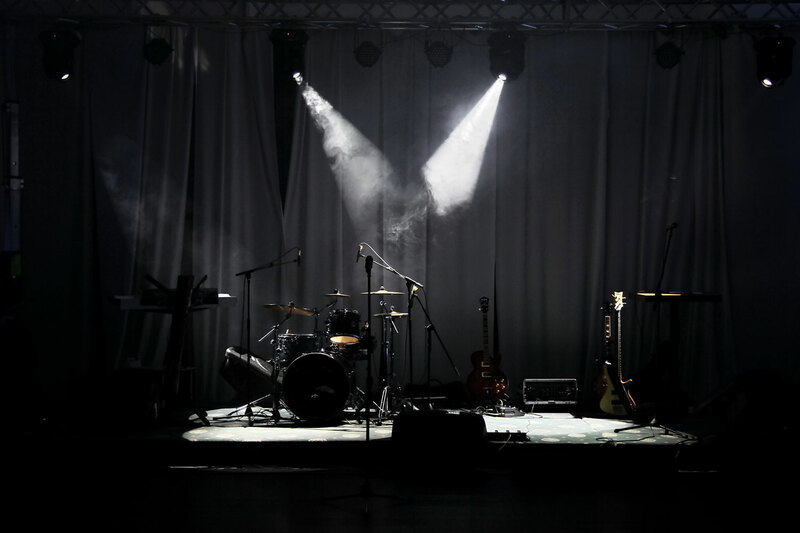 The truth is that when bands don’t act professionally at shows, it not only hurts them, but also the venue, audience, and other performing musicians. Here are three things that happen when your band is late for shows. 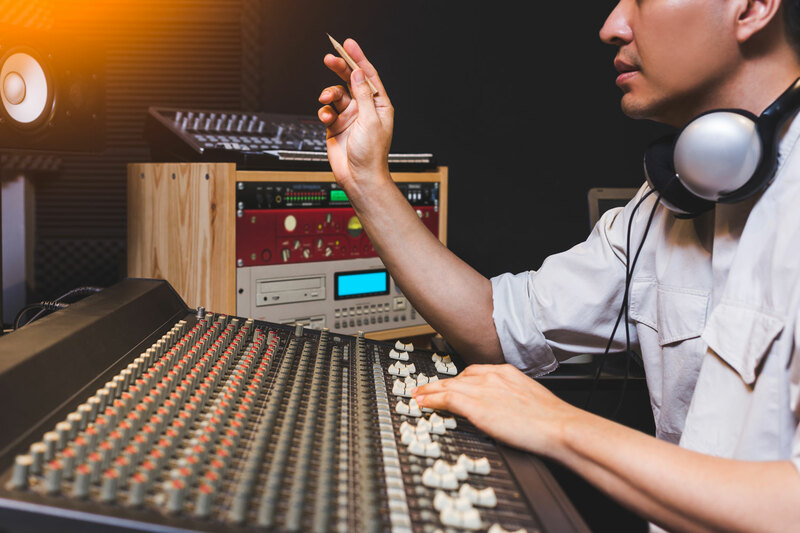 Mixing is one of the most difficult parts of the production process to master. 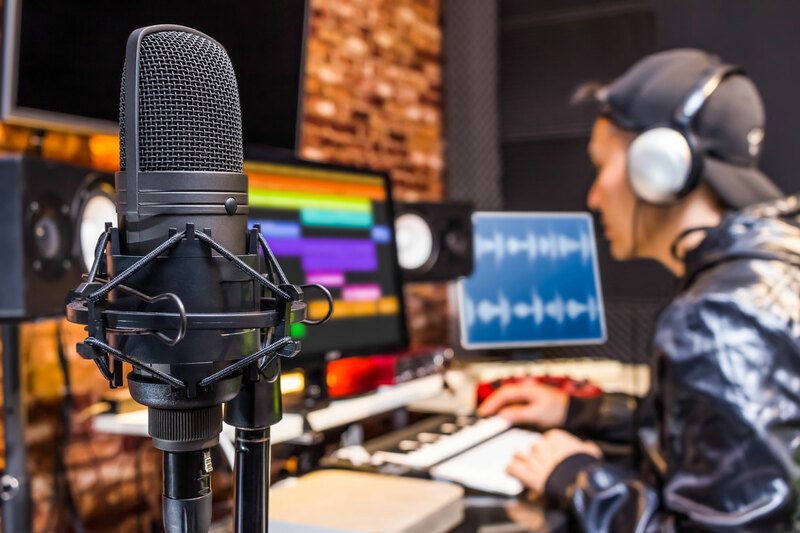 Time must be spent developing your ears, learning the ins and outs of your mixing software, and gaining experience through mixing numerous tracks. 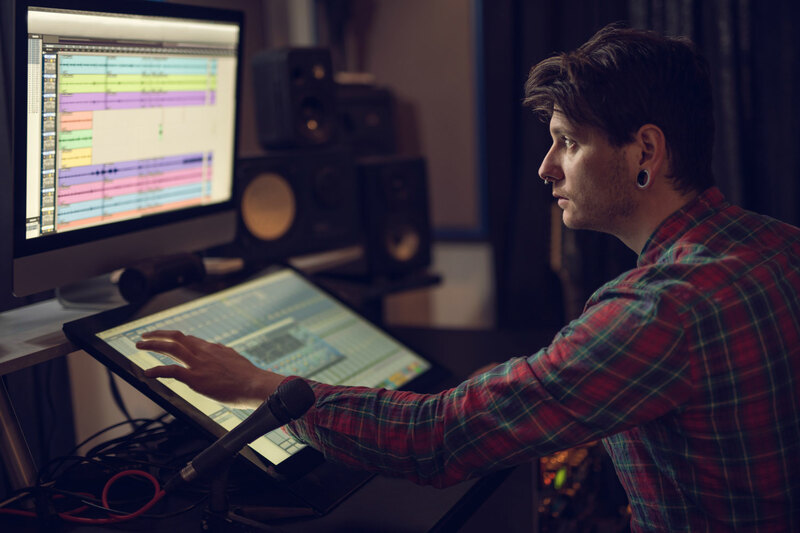 While the time and effort put into this part of the production process is necessary, there are a few tips and techniques that you can apply to your mixes to help speed up the learning process and help you get to a professional mixing level quicker. 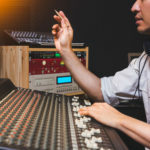 In this article, I will go over the top five mixing tips that music producers should be using. “How many songs are you working on right now?” is a question I get asked a lot that I can’t give a simple answer to. On various hard drives scattered around my house I’ve got dozens of unfinished recordings ranging from single melodies to entire songs. On my phone there are almost a hundred more. I’m of the philosophy that musical ideas worth exploring can come to me any place and any time, so I do my best to be prepared when they do. But being ready for new ideas to find me and not being able to move on from the past are two different things. I can’t speak for every songwriter, but putting valuable time and energy into attempting to transform old demos into new finished songs is almost always fruitless and futile for me. If you’re stuck in a pattern where it feels impossible to let go of your old, unfinished music, here’s some inspiration for cutting ties and moving forward. Stereo imaging is an important component of creating a three-dimensional mix. Without this stereo imaging, our mixes would sound flat, two-dimensional, and uninteresting. 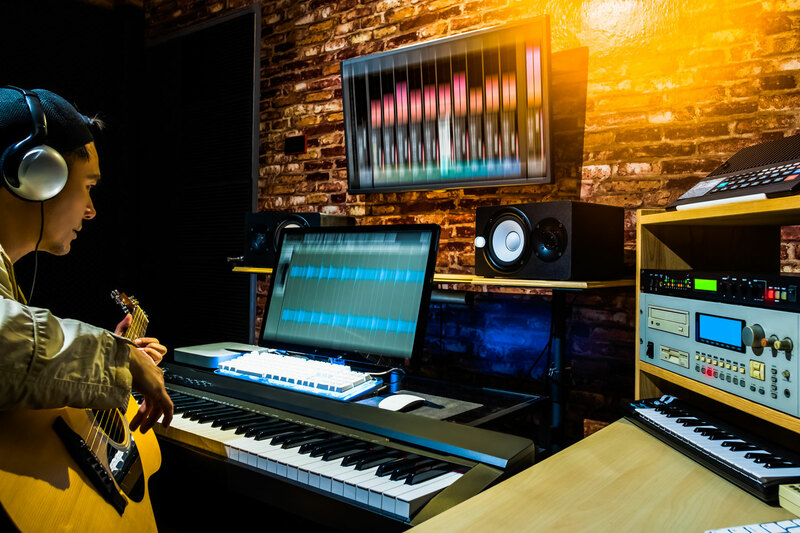 Ensuring that the elements in your mix occupy the entire stereo spectrum in a balanced way is crucial for the success of your track. Below I have listed 5 ways you can stereo widen your sounds to create a professional three-dimensional mix. Before I go over the top five tips for stereo widening, I would like to go over what exactly stereo imaging is and what instruments you should stereo widen. Stereo imaging is the perceived spatial locations of a sound source. Instruments that respond well to stereo widening are sounds that are high-frequency dominant. High frequencies are directional, meaning that you can better perceive where they are in space much better than lower frequency elements. Leads, high hats, background sounds, and any other elements that contain a fair amount of high frequencies are all great elements to stereo spread in your mix to create a wide professional stereo image. Here are the top 5 tips for stereo widening. 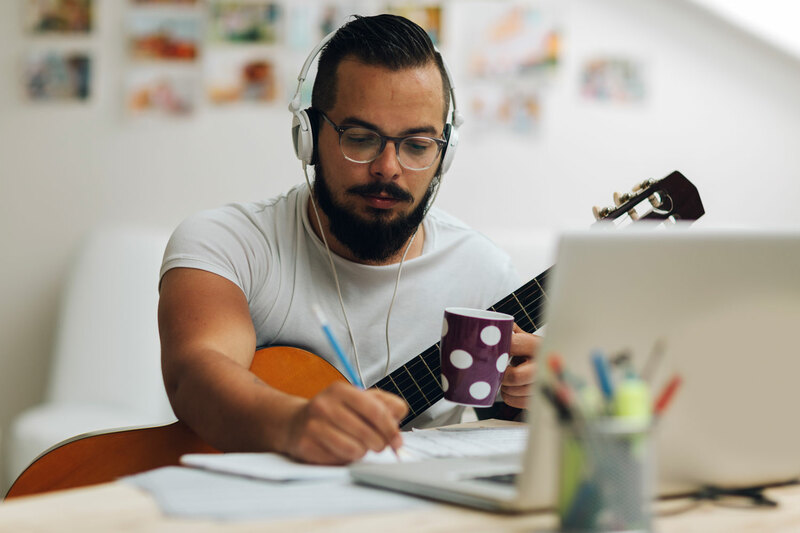 When you begin playing music out – especially in a new place – it can be intimidating. 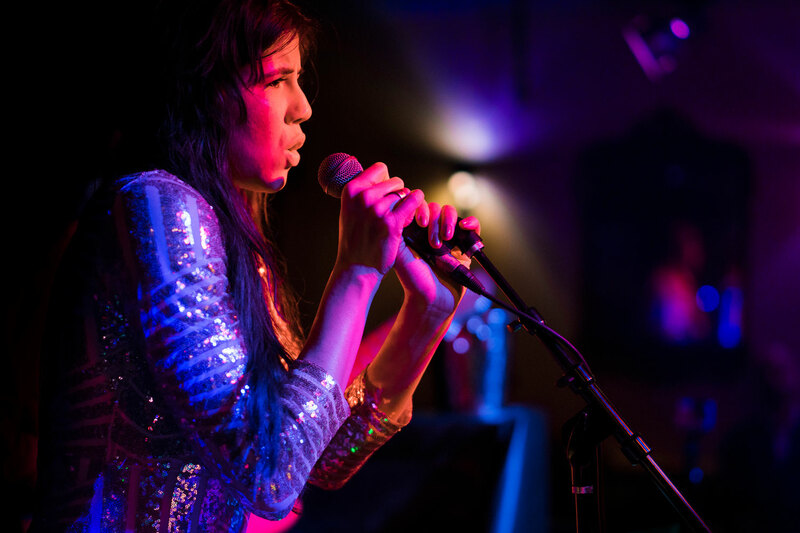 There’s often gateholders to breaking into a music scene, and they often have their own standards by which they allow people to play the shows they involve themselves with. I come from a big town where I was involved in the music scene for almost a decade, and then moved to a giant city with hardly any idea of what to do next. This one is personal to me. What I truly believe is that no matter how old you are or what kind of music you play, there are ways to find people to play with and an audience for you. You just have to get out there and find them. If you’re having trouble figuring out how to play shows or have never done it before, let this serve as a guide to booking your first show. 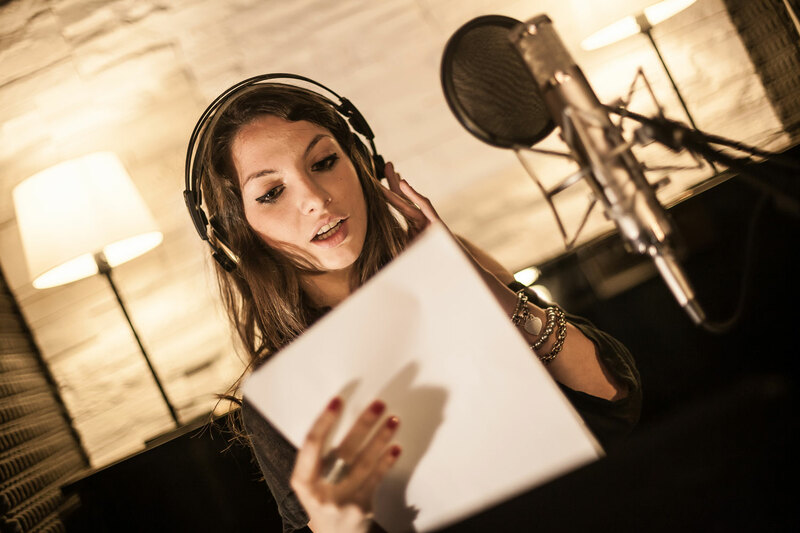 Without a compelling song arrangement, your track stands very little chance of keeping the attention of your listener. The song arrangement must draw in your listener with its dynamics, change in sounds, transitions, and sequencing of elements. But how do we create these compelling arrangements and make sure we are giving the listener a memorable listening experience?